Some books circle around how to become successful but leave the details you need on how to make it happen flying in the wind. 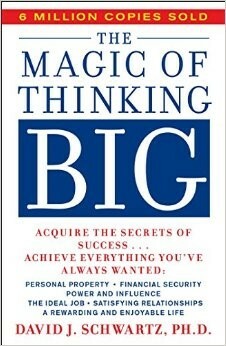 This book The Magic of Thinking Big by David Scwartz reinvents this big picture approach to success with tasks to help you get there. The approach as it works more like cookbook showing you that you already have (or can easily get) everything you need for success and gives you steps to follow in order to make it happen. Within the book you step in quickly to the idea that the key to success isn’t the best education or the background, it is just YOU and your attitude about life. Once you start with a great attitude the other things that are needed such are power and skill are energized up to do the work. 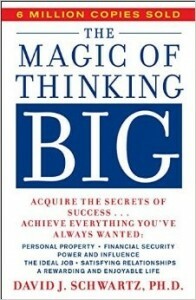 The book served as a great reminder to me that what I need first and foremost is the belief I will be successful. By tapping into this belief regularly and making sure that I am dreaming as big as I expect to succeed I am starting my journey off on the right foot. To continue on this path, however, the book also makes some suggestions for avoiding the disease of failure called excutitis. This disease amounts to the piles of excuses we often use to set ourselves apart from the success we see all around us. By learning how to look at excuses like bad heath, not being smart enough, not being the right age, and just being plain old unlucky, we work to boost our attitude and truly believe we can succeed. Doing so prepares us to meet for our greatest battle along the way to success… conquering fear. While fear can keep you from jumping on opportunities coming your way, identifying your fear and taking action is a direct way to cure the fear and walk away from the battle with more confidence than ever before. 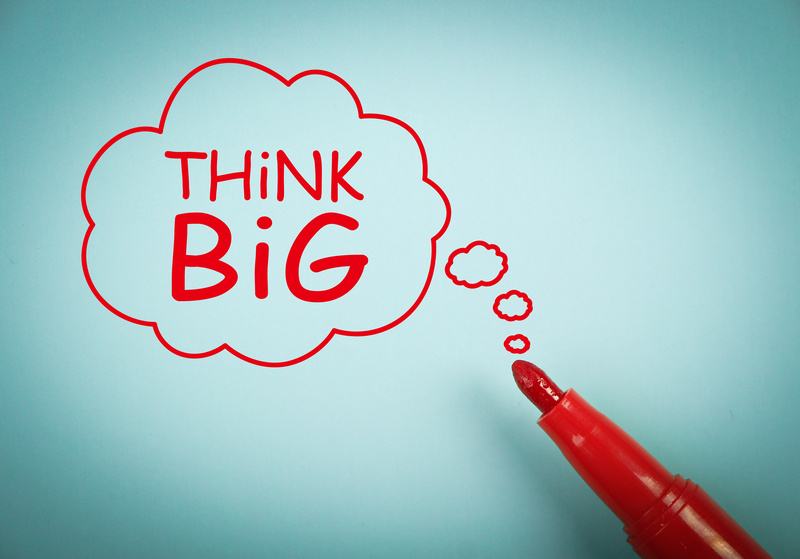 With fear behind you, The Magic of Thinking Big, serves one massive tip – you don’t have to go at it alone. The world is filled with the creativity and skills needed to assist you along the way and you can easily tap into the creative potential of the world by becoming more open to ideas and change and to work with others for sources of inspiration on how to make things happen. This attitude towards tapping into the energy of success all around you it not only inspires you to put service first and let the money follow but also encourages others to lift you up along the way. All in all the book was a great motivator to get in gear, embrace the action habit and stop procrastinating, welcome the lessons in opposition, and harness your desire for success.